Mortgage Industry Archives - Mid America Mortgage, Inc.
How Has The Housing Market Changed Since the Crash? 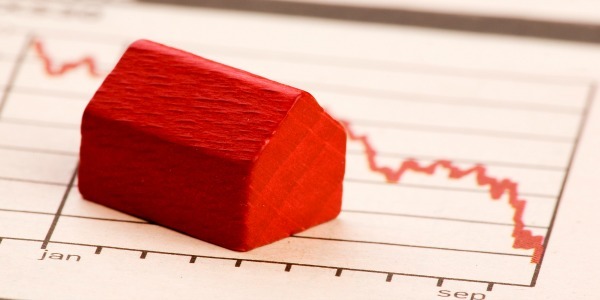 It has been 10 years since the housing market crash and financial downturn of 2008. A lot has changed since then, fortunately for the better. In today’s post we will explore the changes and help shed some light on a few misconceptions regarding the market’s current state. Homeowners got a pretty good boost in home equity in 2017, but despite the overall improvement, millions of homeowners still struggle with owing more on their loans than their homes are worth. Negative equity, the state of owning a home that is worth less than what is owed on the mortgage, affected 2.5 million homeowners at the end of 2017. There’s good news, though. The number of homeowners with negative equity is dropping, and it appears to be dropping steadily.